Jessica and Daniel are both from Rome, Italy and are bringing us the authentic Roman experience, all hand crafted to recipes from home. This includes Roman Suppli (not to be confused with arancini – Jessica says they are different and even better!) . 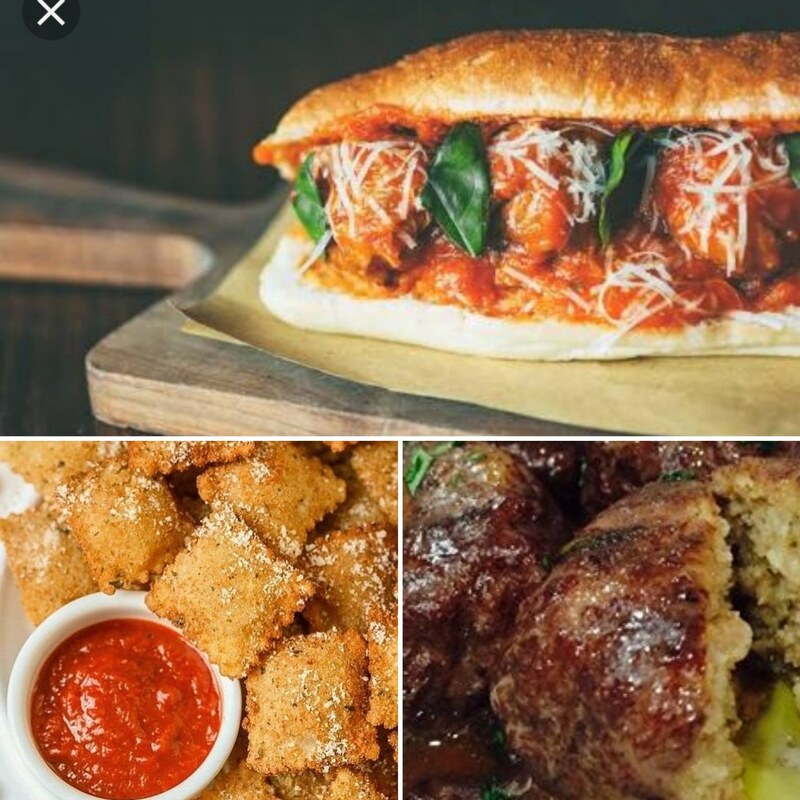 These are a fried ball of risotto with mozzarella centres, in five different traditional flavours, plus Polenta Chips and Lamb Cacciatora, authentic Lasagne, Raviolli and much more ….. Come and sample a taste of Rome!